Was Paddock’s Killing Racial and Anti-Establishment? 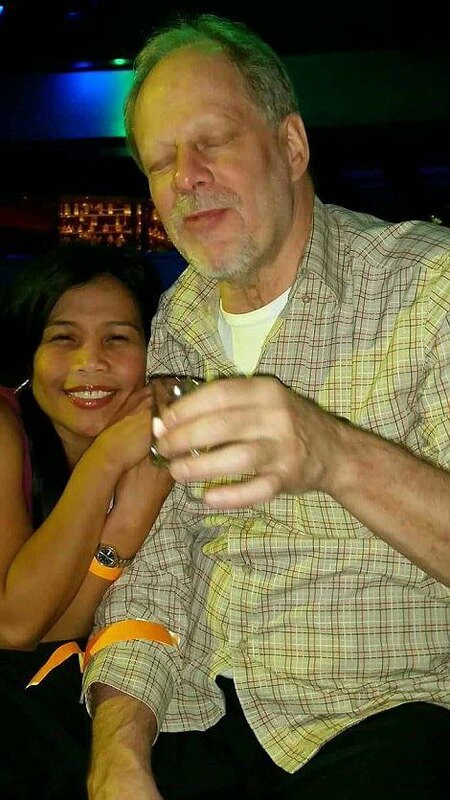 Paddock’s life had very little meaning. No religion, didn’t seem affiliated with any particular groups. I notice that his previous wife of 5 years was Japanese’s or at least had a Japanese name. He had many skills and good paying jobs, one of which was an accountant. I’m sure Paddock was well aware that Las Vegas was originally controlled by Mormons and then became partners with the Jewish Mob’s in the 40’s. So without a doubt he was aware that minorities were discriminated against and for the most part not wanted in Las Vegas. Once a professional gambler, life lost any real meaning for him until he met Marilou Danley, a Filipino. As everyone knows that their relationship flourished to the point of joining her to meet the family in the Philippines. At 64 he realized that there were not that many good days ahead for him and decided to reward Marilou and or her family for the affection they showed for him and at the same time,”get even,” with the controlling, discriminatory establishment, that he most likely had no love for. As we know it was in the planning stage for some time. He sets up the kill, sends Marilou away, send’s her money, parties all night then gets ready for the kill. Sad to say, the 91 Harvest Festival, whom being western style music have in the past, been sir-named the honky white western groups, could have been icing on the cake for him? Something we will never know till judgment day.